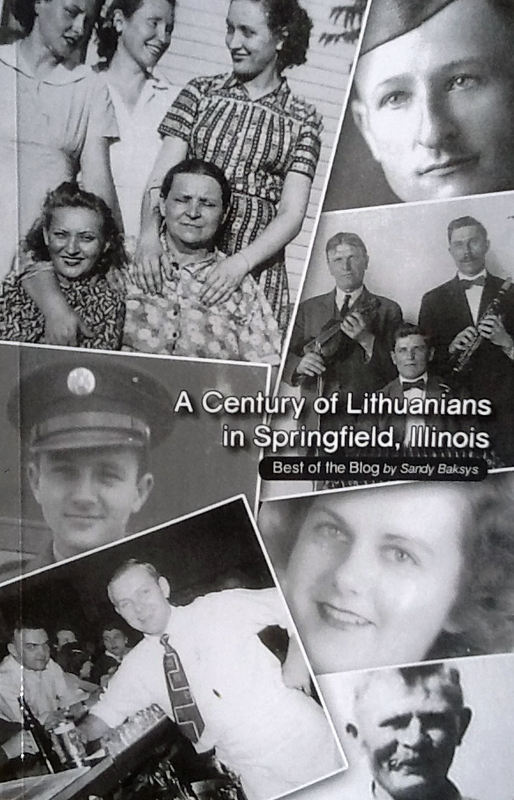 Hot off the Presses: A New Edition of A Century of Lithuanians in Springfield, Illinois is on Sale Now! Six New Chapters! If you enjoy the blog, buy the book at Noonan’s Hardware on North Grand Ave., on Amazon.com and at https://www.createspace.com/5493567. 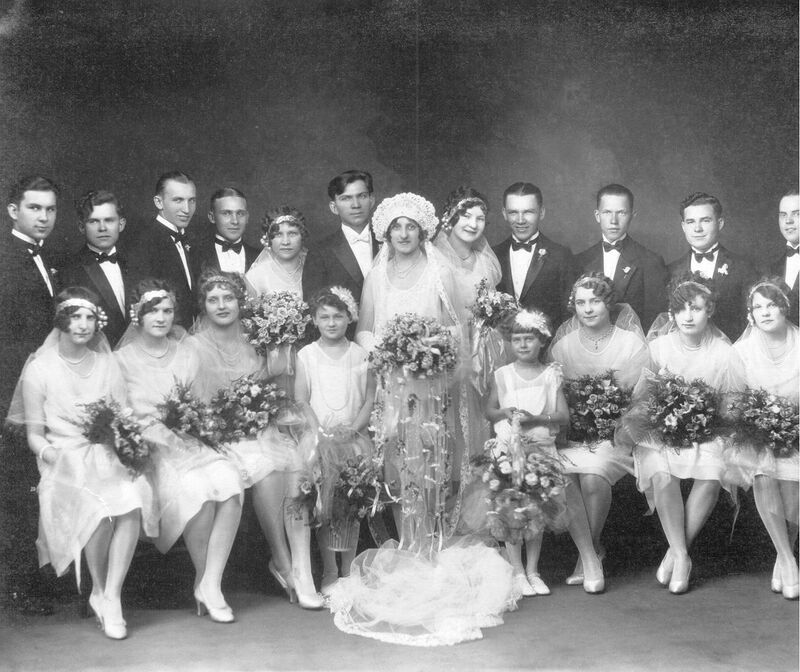 Read about coal miners, tavern-keepers, alcohol outlaws, and Lithuanian women in marriage & divorce–stories and faces you will never forget. With 350 photos & professional page design. Author: sandybaksys@gmail.com. 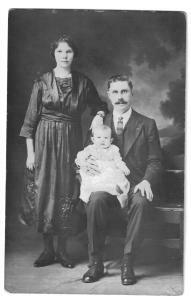 An American-born daughter of Lithuanian immigrants remembers what it was like to live in early 1900s Springfield, a town of muddy streets and backyard farms. Read how mothers and fathers repaired shoes and made petticoats at home from cotton flour sacks, and what it was like to go to elementary school as one of “those foreign kids.” READ MORE. 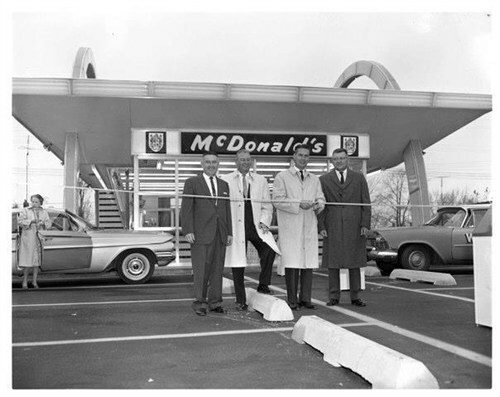 Who Put the “Mack” in McDonald’s, Springfield? Read about how Lithuanian immigrant parents Nancy and Adam Pazemetsky kept alive their infant daughter Ann after she was born prematurely at 1.5 pounds by keeping her in a wooden cigar box surrounded with hot water bottles. READ MORE. 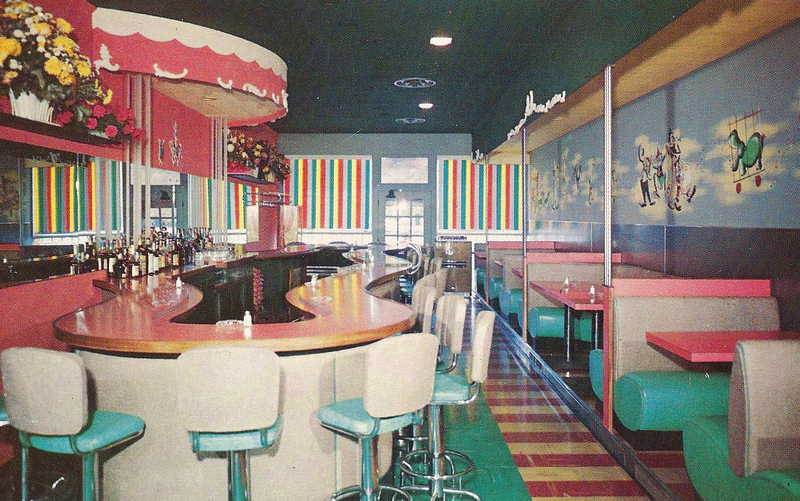 One of the more colorful Lithuanian-American businesses in Springfield was the Cara-Sel Lounge, 7th and North Grand Ave., operated for 17 years by World War II veteran Tony Yuscius. READ MORE. The date was Sept. 25-27, 1927. The bride’s roses were pink. Piles of plates were cracked with silver dollars, and miners gave ostentatious gifts of $10 and $20 bills. Read about the 3-day wedding of deceased coal miners’ son and daughter Victor Alane and Eva Kasawich on East Reynolds Street. READ MORE. And a second look at the gala affair… READ MORE. 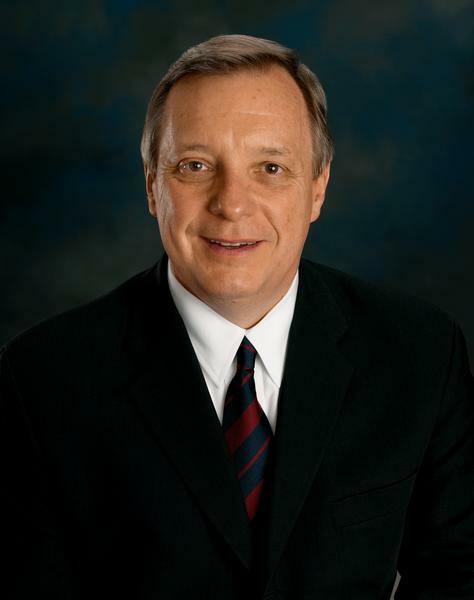 Senator Richard J. Durbin isn’t just one of the most powerful—and down-to-earth–political leaders in the United States. He is our #1 claim to fame as Springfield Lithuanian-Americans, and one of Lithuania’s best friends in Washington. READ MORE. By the 1910s, most miners had only 2-3 days of work a week, imposing great hardship on their families, according to the Sangamon County Historical Society’s Web page “Coal Mining: Boom to Bust:” READ MORE. Immigrant miners in Illinois were soft-coal, deep-shaft miners who cut and loaded their daily quotas by hand. 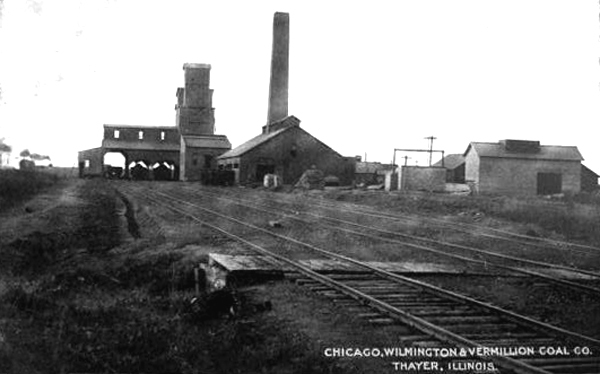 By the late 1890s, the Central Illinois coal mines had been organized by the United Mine Workers. 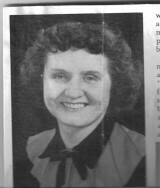 In the early 1930s, violence erupted when the UMW broke with its strong rank-and-file tradition and a rival union formed to strike Peabody coal. 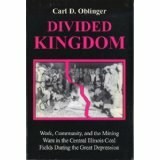 From Carl Oblinger’s book, “Divided Kingdom: Work, Community, and the Mining Wars in the Central Illinois Coal Fields During the Great Depression.” READ MORE. “A Century of LIthuanians” is a wonderful book. Quite comprehensive, great presentation, interesting to read. I hope you send a copy (actually 2 copies is what they prefer) to Mažvydas Lithuanian National Library in Vilnius, since it is an excellent primary source for anyone doing research on Lithuanian immigrants in the US. Thanks. Donatas, sorry, I meant to reply earlier. Thanks so much for your praise. I did try to produce the book with high standards, and it’s nice to know I mostly met them. I’ll put the library you mentioned on my list–I’m getting ready to release an expanded edition of the book with new chapters, and after that’s out, I will get one sent to the library. Is the new edition available yet? Would like to additional information since my family is mentioned several time in this book. Wow This is really interesting. I have lived in Springfield for most of my life and did not know anything about the Mack family and the franchises they had.